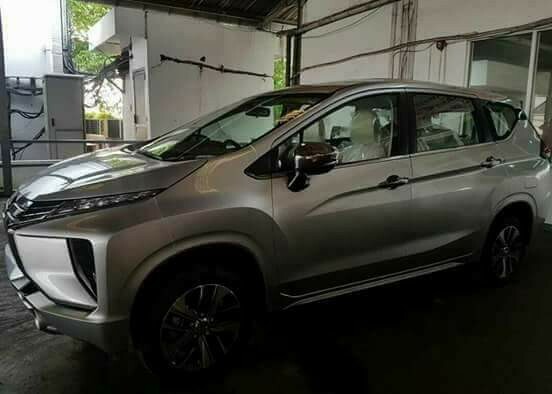 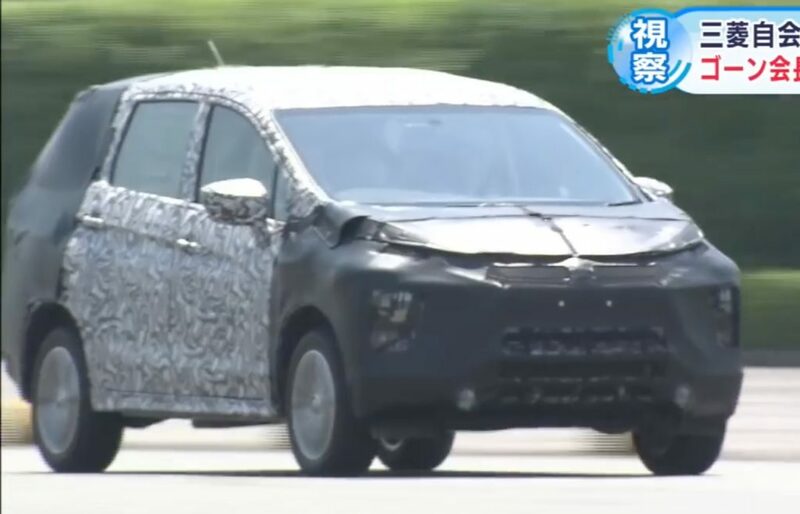 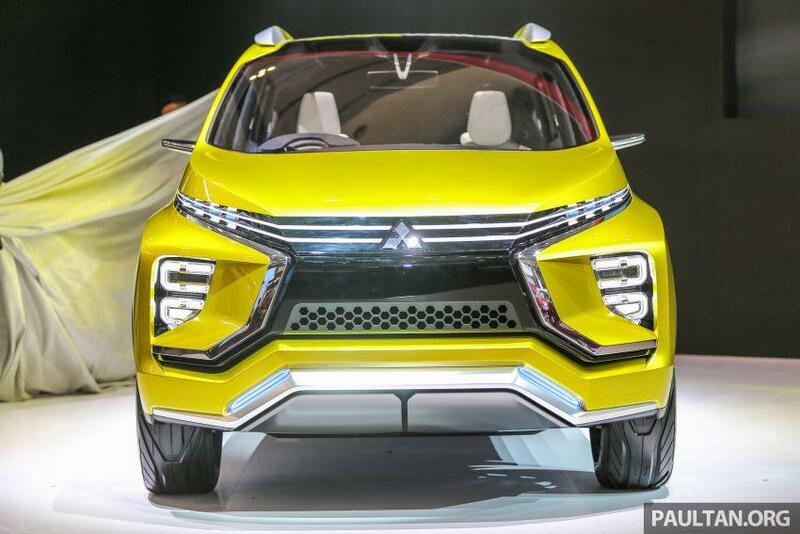 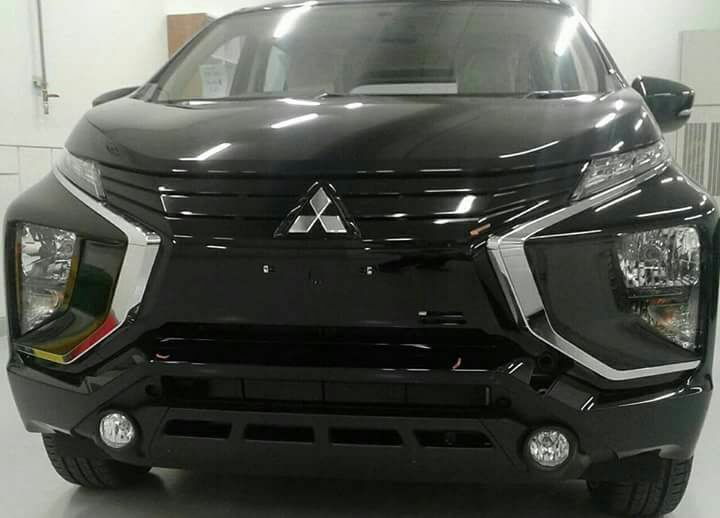 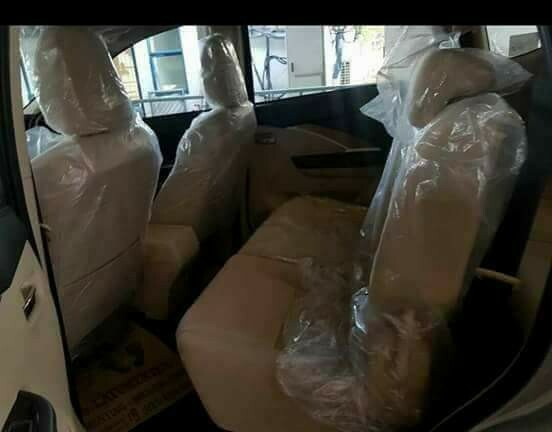 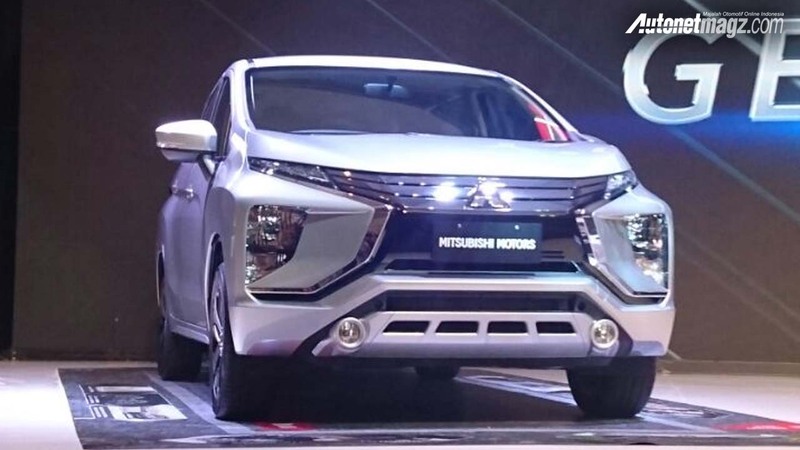 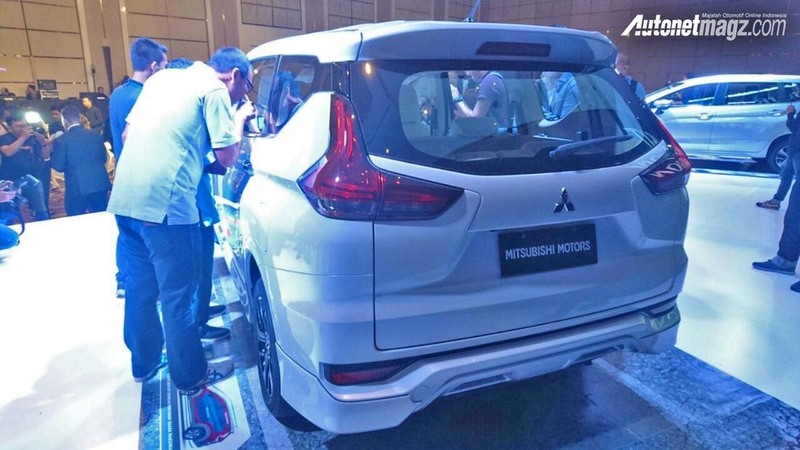 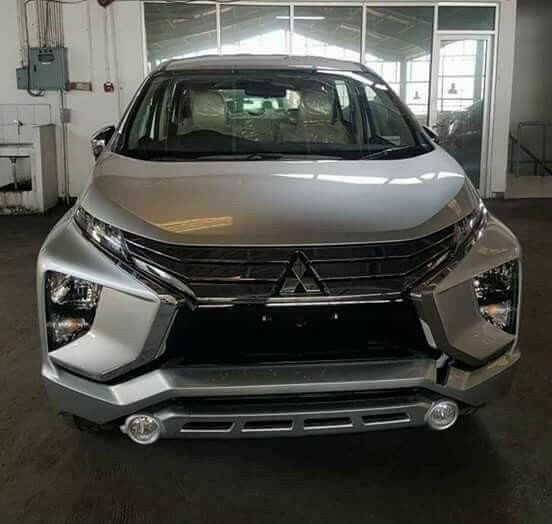 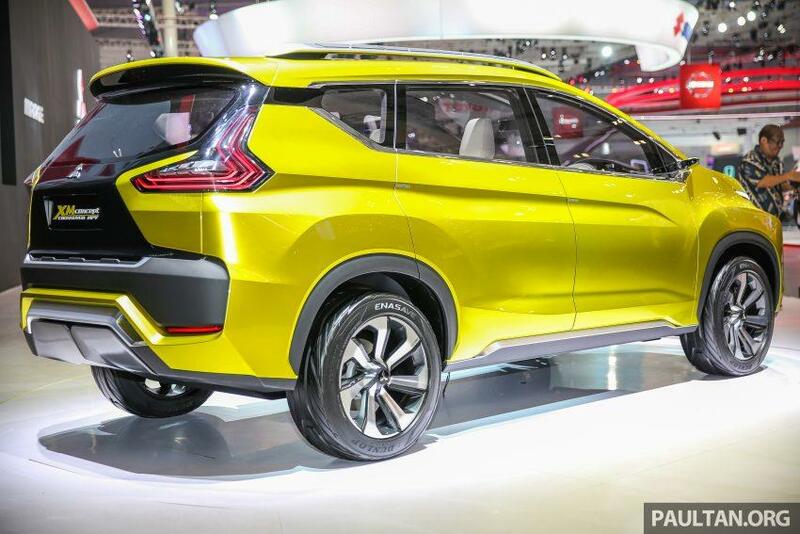 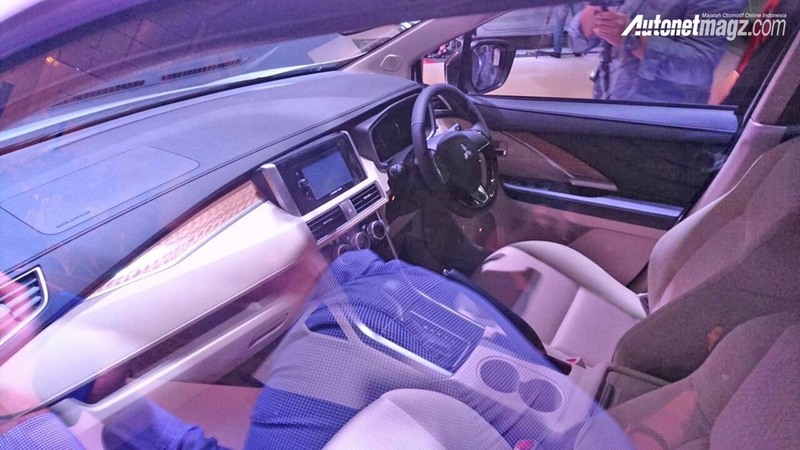 Mitsubishi has been spotted testing the production version of the XM concept, which is expected to be called the 'Expander'... Could it make its way to India? 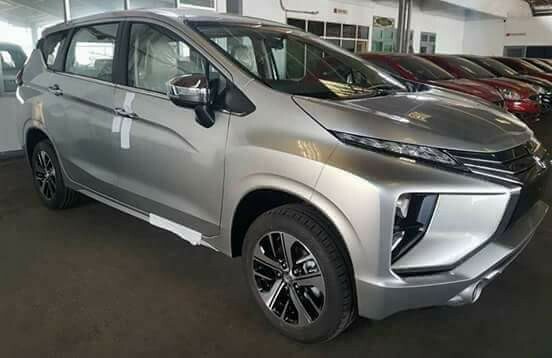 What are you thoughts.. ? 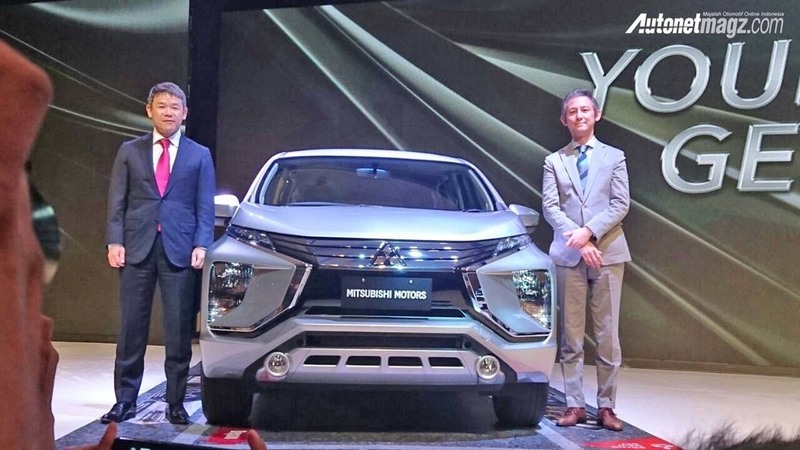 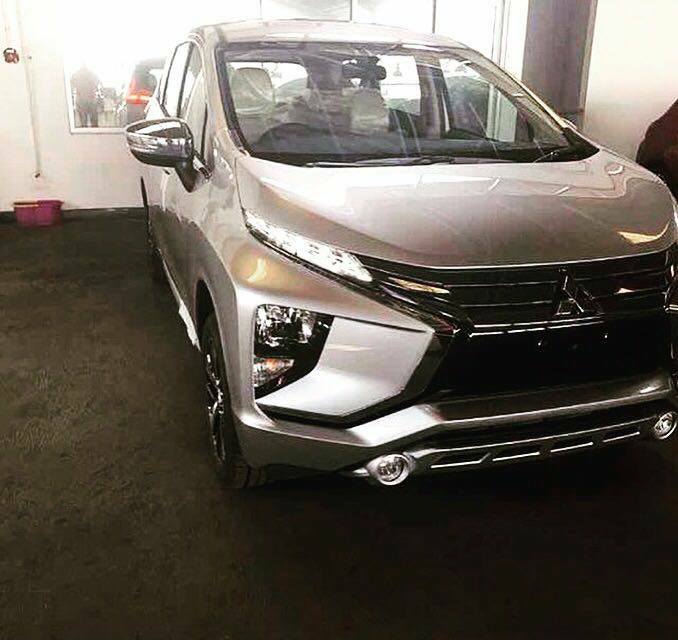 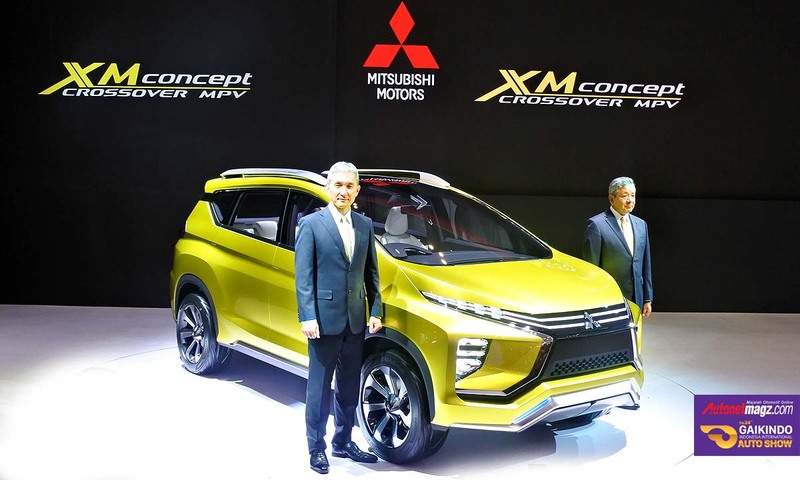 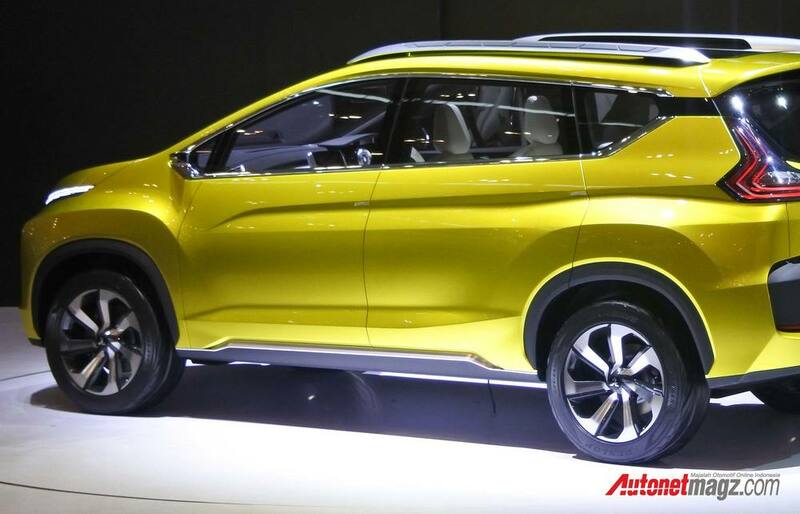 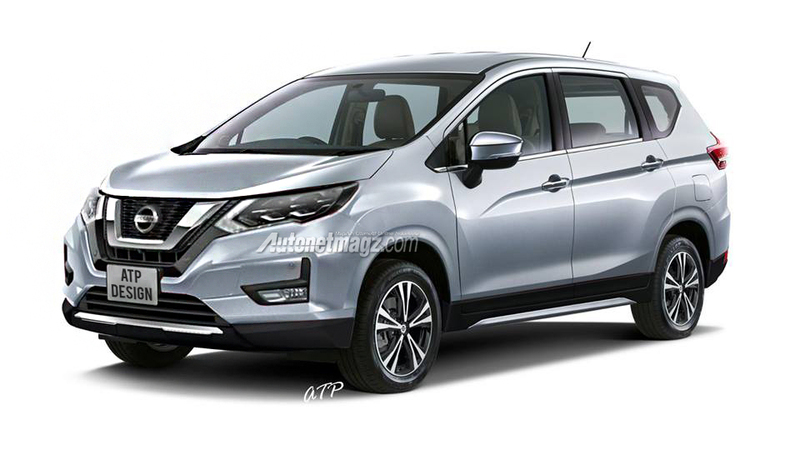 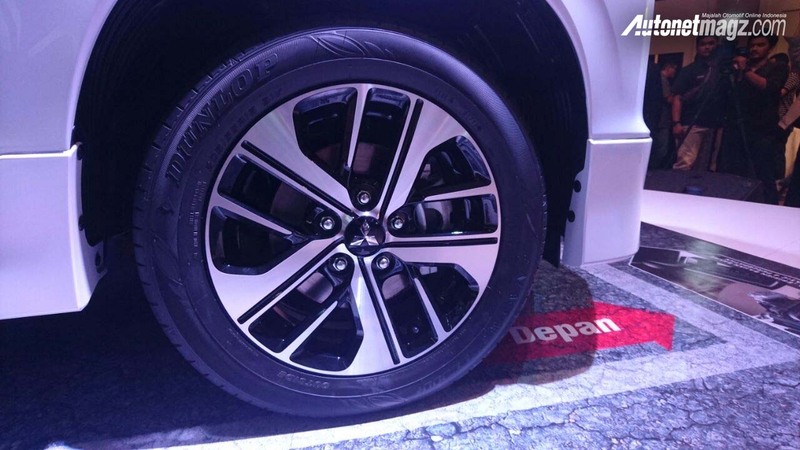 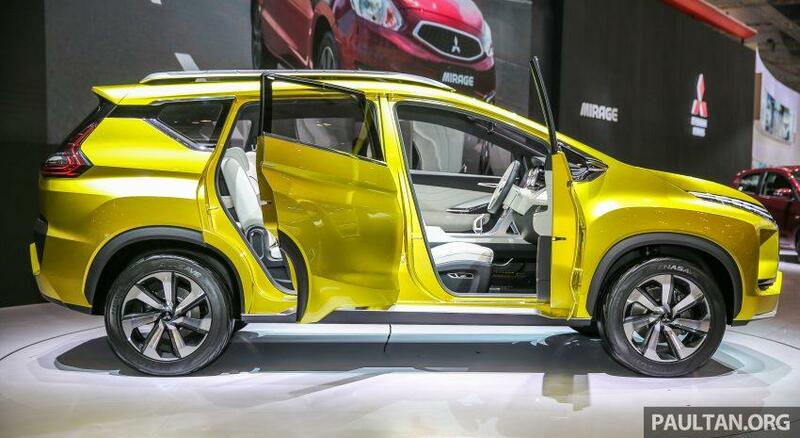 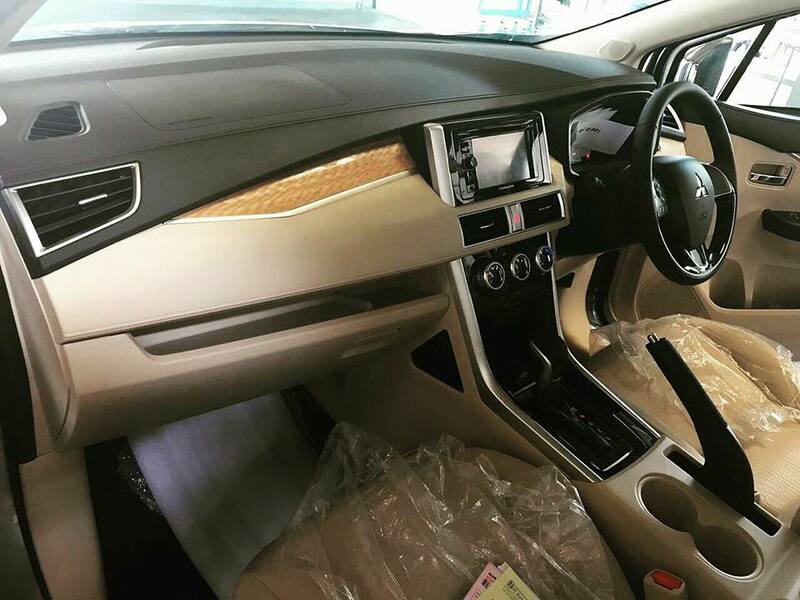 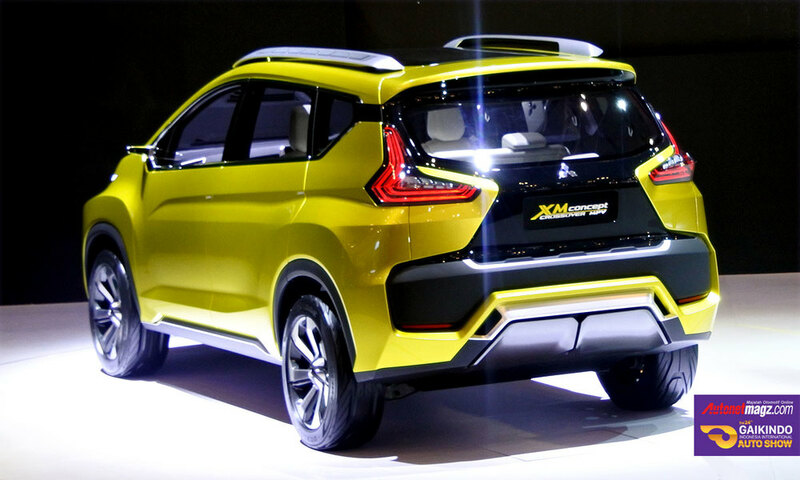 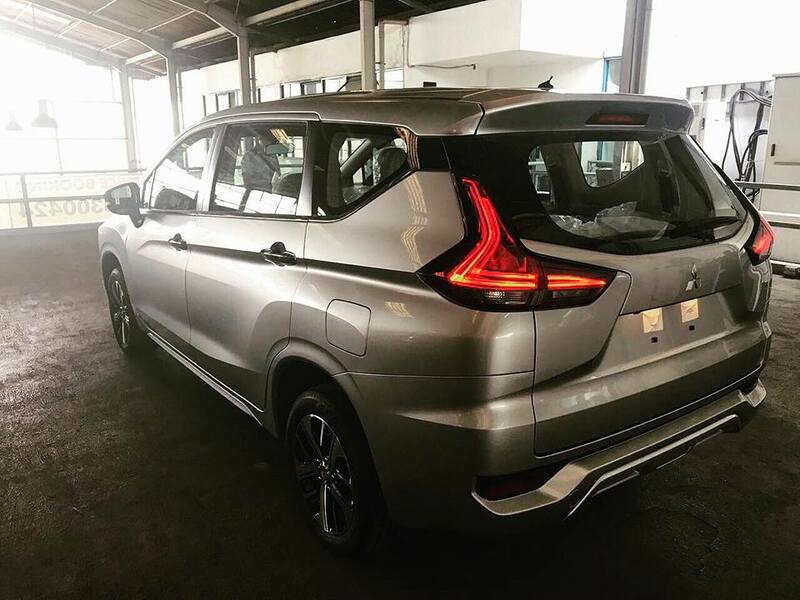 Looks like Mitsubishi's set to bring the Xpander to India along with the Eclipse Cross! 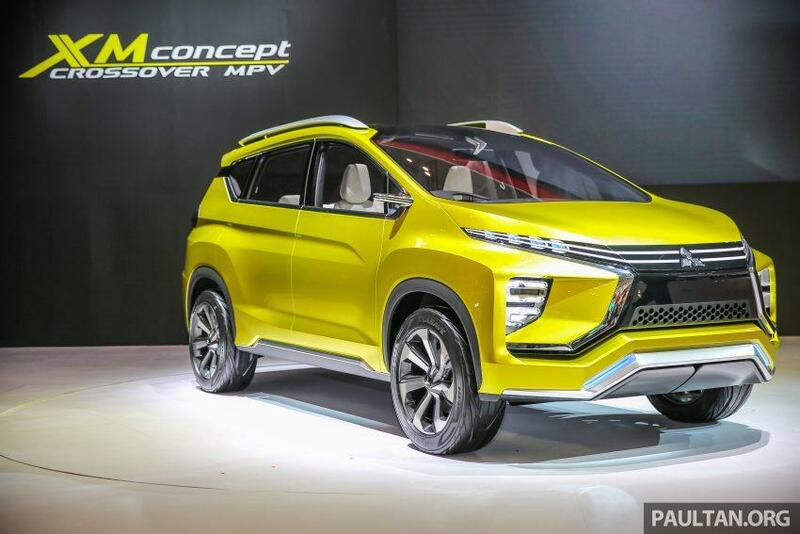 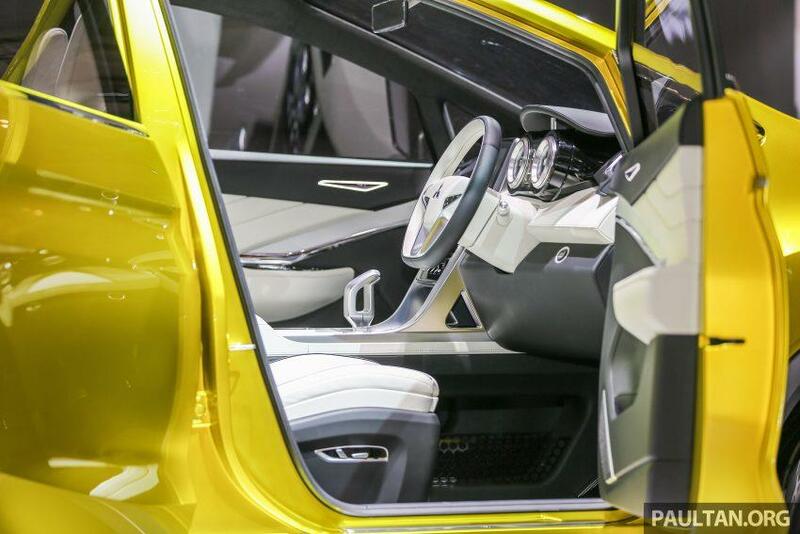 Of course, both models are still a couple of years away, and of those, it's the Eclipse Cross that will be launched here first, in 2020, with the Xpander expected to follow in due course.